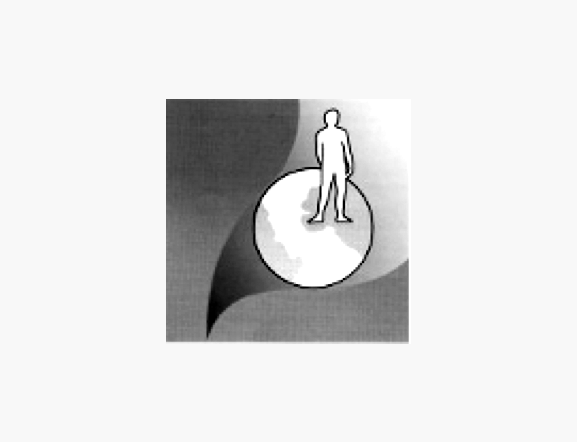 The Inolam® network has among its partners, the most prestigious names in the sector of research and innovation. Composed of colleges, universities, research laboratories, financial institutions, innovative businesses, foundations, and institutions, the Inolam® network is constantly evolving. 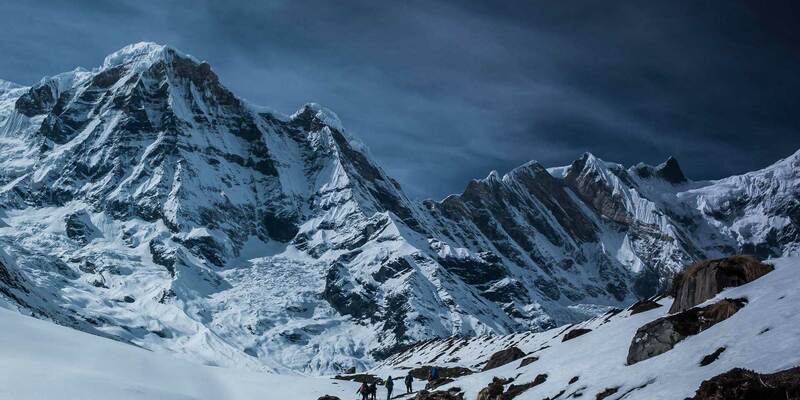 Colleges, universities, foundations, innovative companies and financial institutions. Laboratory for Mathematics and Computer Science of Complexity and Systems is a research laboratory. The Paris Higher Institute of Electronics is a great school that trains engineers in all digital areas. 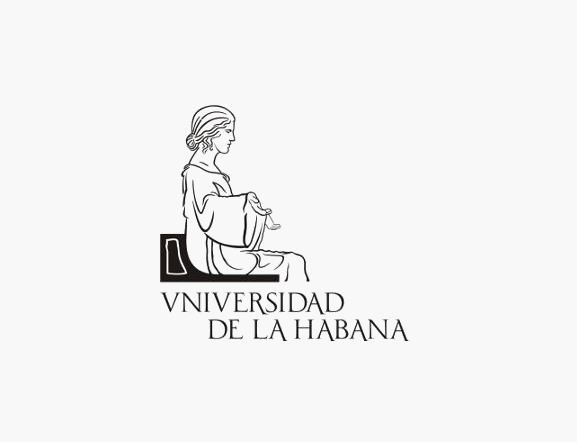 The University of Havana, founded in 1728 is the oldest university in Cuba, and one of the oldest in America. 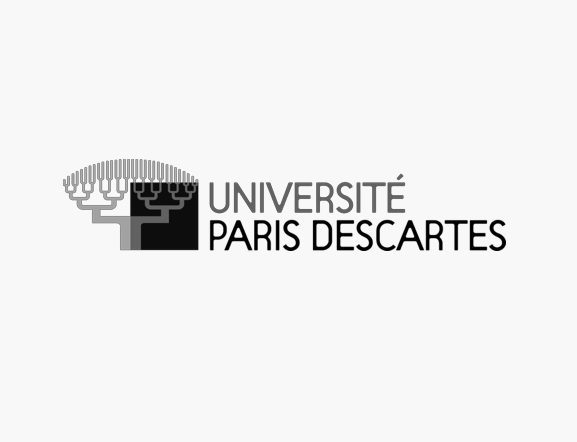 The Paris Descartes University is one of the thirteen Parisian universities. 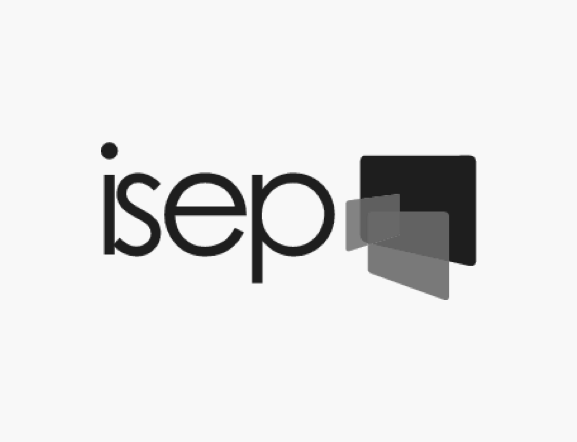 It is multidisciplinary and is part of the University Sorbonne Paris Cité. 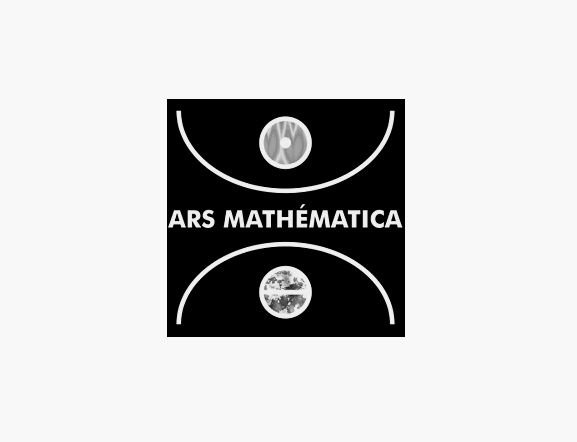 Ars Mathematica is an association founded in 1992 to facilitate the meeting of the Art, Science and more generally the "CYBERSCULPTURE"
The Fourmentin-Guilbert Foundation was created in 1990 to promote new concepts in biology and learn about living systems. 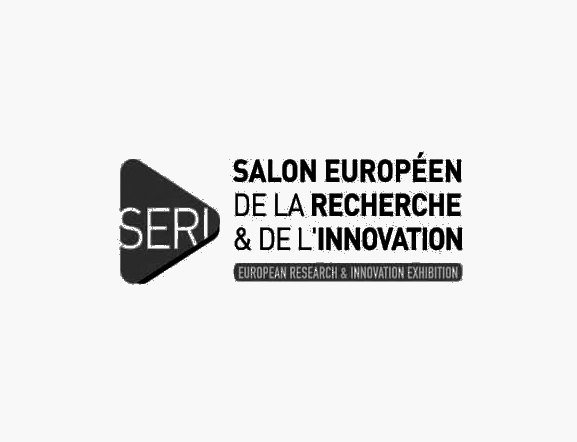 The European Research and Innovation Exhibition is the meeting place for all stakeholders in this vast sector: universities, schools, laboratories, companies. 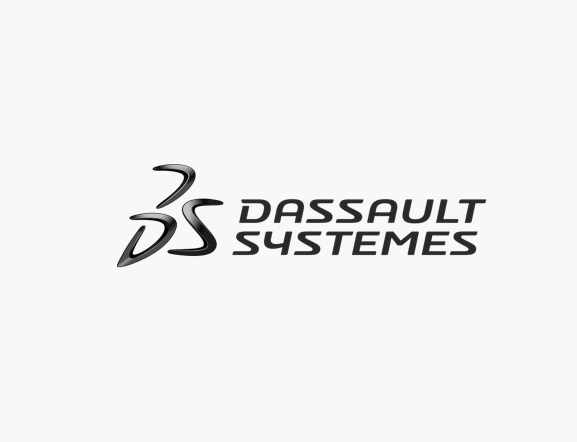 Dassault Systèmes offered to companies and individuals with virtual universes to imagine sustainable innovations. 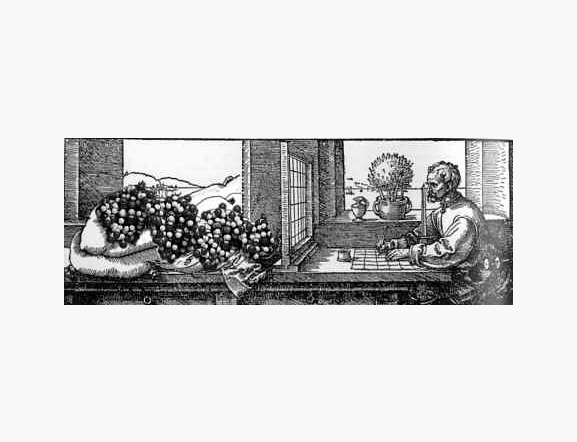 Café des Arts Science and Technology organized by Ars Mathematica, launched in 2004 with support from the Regional Directorate of Research and Technology. 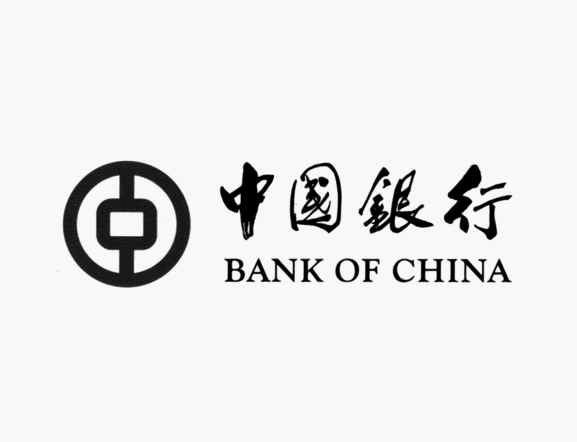 Bank of china is the first international commercial bank in China. 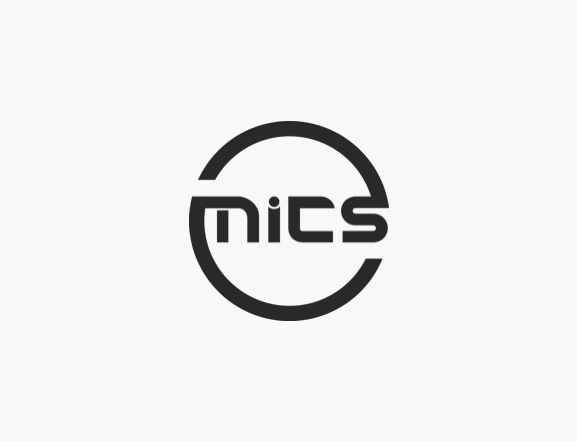 It presents in nearly thirty countries or regions on all continents. 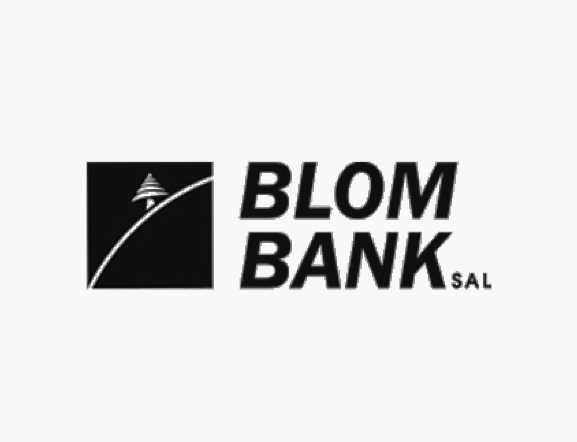 The Bank of Lebanon SAL sea and overseas (commonly referred to hereafter BLOM BANK) was founded in 1951, meets the requirements of businesses and individuals. 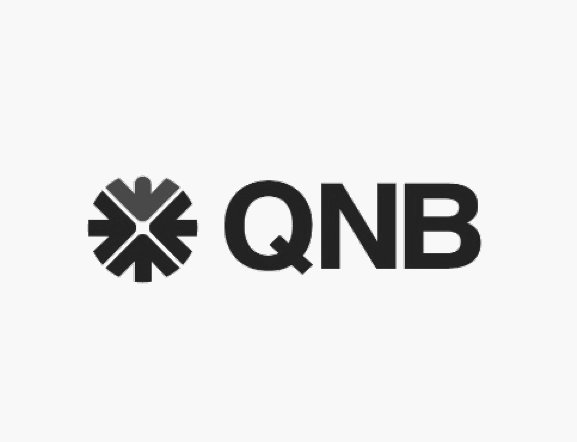 Qatar National Bank (QNB nickname) is a Qatari bank headquartered in Doha. & Nbsp; This bank was nationalized in 2013 by Qatar.